Ellen has worked in New York for over 18 years and traveled to many cities in the US and Europe and Asia. 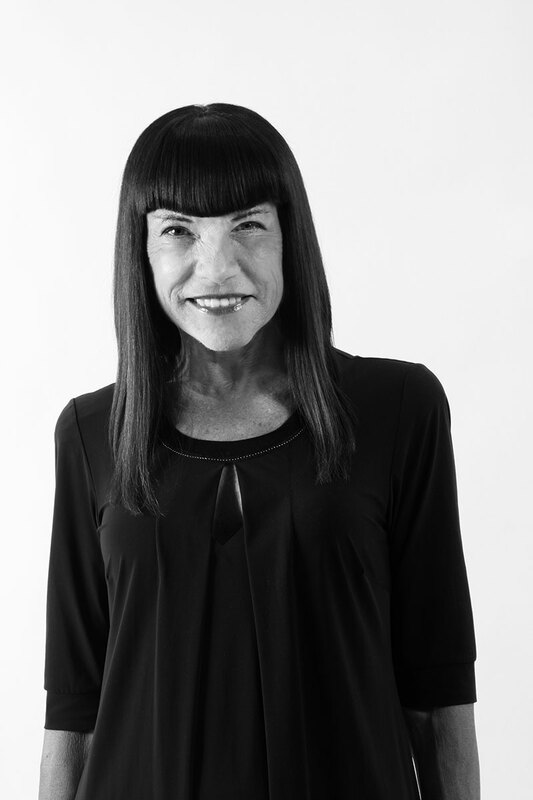 She is a Redken Artist, Exchange Facilitator, Main Stage Presenter, and was a previous member of the Trevor Sorbie Artistic Team. Along with platform work, her styling can be seen in numerous publications including American Salon, Elle, Marie Claire, Latina, Hairdressers Journal, and Vogue. She has created looks for television and fashion including the CBS Morning Show, Project Runway, America’s Top Model; and designers Vera Wang, Cynthia Rowley, Betsy Johnson, and Carmen Marc Valvo. Ellen’s talent was recognized with the NAHA 2002 nomination for the Texture category, a 2001 nomination for Hairstylist of the Year, and a 2000 nomination in the avant-garde category. She was also a main contributor to the premier edition of Redken Creates. Several of her creations were published in Redken Creates Volume 1. She is a freelance editorial artist currently residing in Florida.